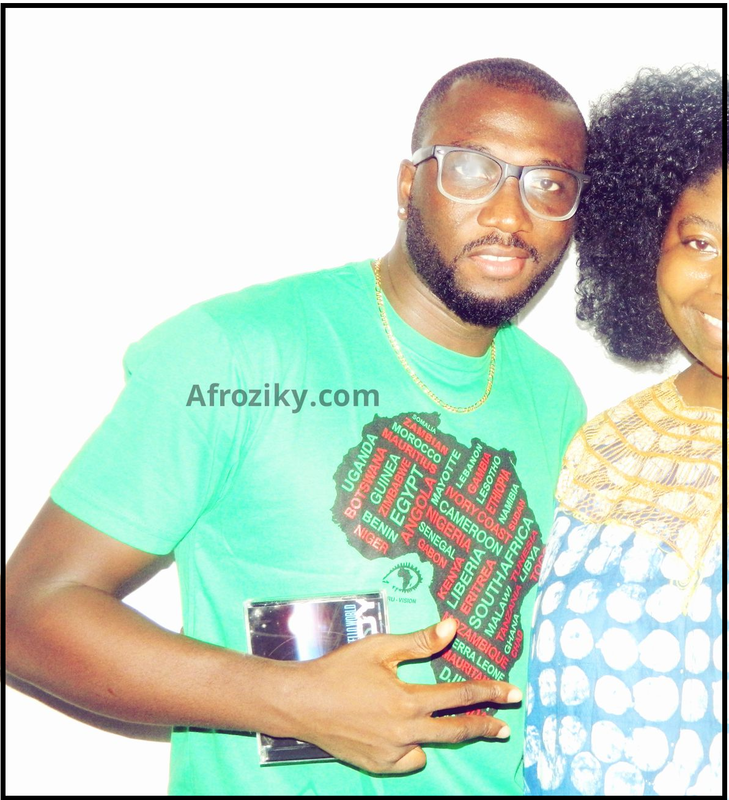 Afroziky was present at the 2013 edition of FestAfrica last month. We met a lot of great African artists including Sierra Leonean artist Emmerson Bockarie (@Sugarmedecine), who made the crowd enjoy the great vibes from Salone. Plus, Mr. Tutu Party talked to us about performing at FestAfrica and recording his new album with Naija singer Bracket. Watch here! Days before his FestAfrica performance, Emmerson dropped a new video with Nigerian Artist Timaya titled "SweetPalmwine." If you like smooth tropical vibes, you will love this one!